Ideal for solid, hollow and painted walls. Warnings: Do not hang over beds. Do not use on wallpapers, vinyl surfaces, or other delicate or weak surfaces. Do not hang valuable items. Failure to follow instructions carefully may cause damage. 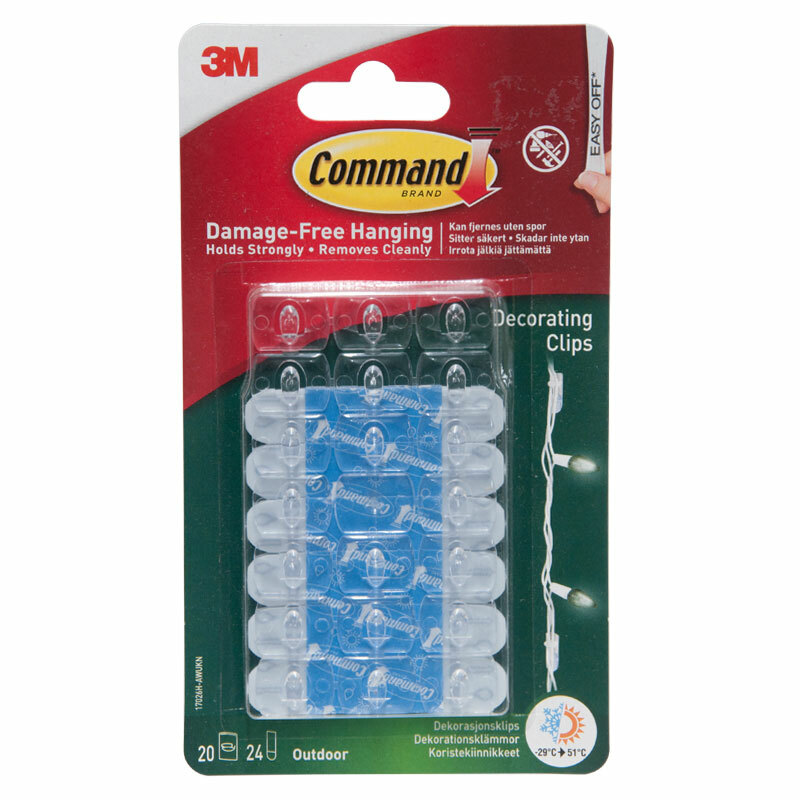 Not recommended on rough surfaces, such as cement board, brick or rough sawn wood. apply -9 °C to 51 °C Holds -29 °C to 51 °C.